Gutierrez is a self-proclaimed spirits geek and bona fide lover of rum. 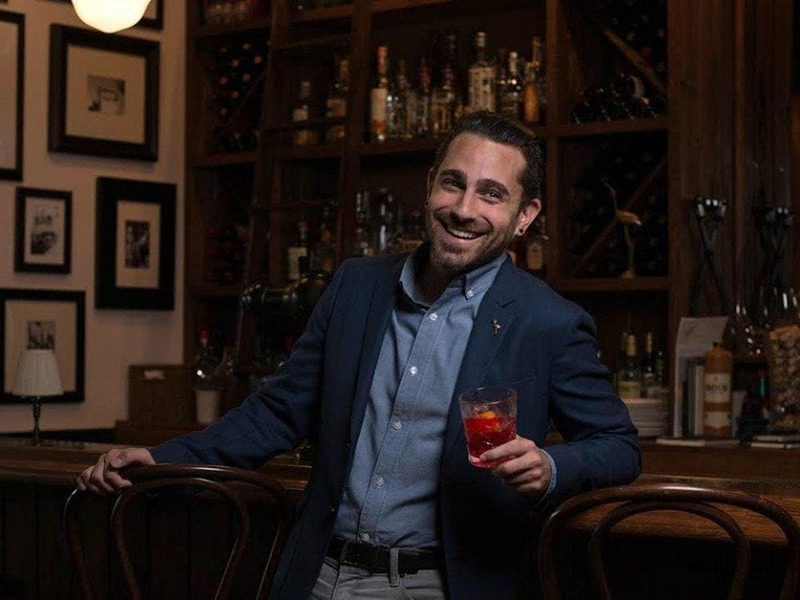 With six years of industry experience, Gio quenches his insatiable thirst through unforgettable spirited experiences that aim to educate and inspire anyone that’s lucky enough to cross his path. While he calls Miami home, you will typically find him traveling the country—hosting events and seminars, guest bartending anywhere where they’ll let him shake up a daiquiri, and representing all things Cuba.